Featuring artists and remixers such as Roman Messer, Adip Kiyoi, Dennis Graft, Photographer, Abstract Vision, Axel Walters, Roxanne Emery and many more. 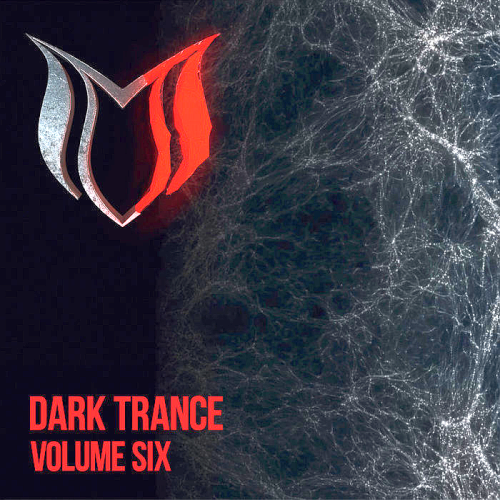 Dark Trance Volume 6 is a compilation featuring some of the biggest Psy, Uplifting & Tech Trance releases. Suanda Dark Parent Label: Suanda Music. Suanda Music is an independent recording company in Russian Federation which specializes on bright and qualitative electronic music. Quality of initial material is the cornerstone of the label and sounding of the residents has wide range. Still, the priority directions are Progressive-Vocal and Uplifting Trance. Suanda Base, Suanda Progressive, Suanda True, Suanda Voice!